ABS-CBN Davao will hold its Kapamlya Run on October 5 together with Bacolod and Cebu stations in celebration of its 25th anniversary and ABS-CBN 60th anniversary collectively dubbed as One Run, One Philippines. 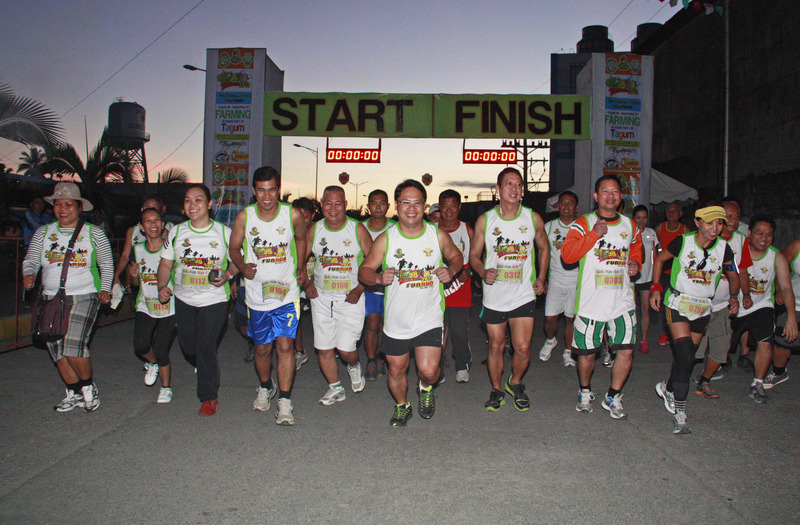 It is organized to provide a venue for Davaoeños to actively participate in the campaign by joining the run and pledge their commitment in protecting the environment. 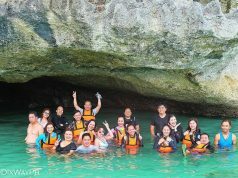 One Run, One Philippines Davao is for the benefit of Marilog Tourist Center, Davao adopted by ABS-CBN Lingkod Kapamilya Foundation as part of Bantay Kalikasan and RNG Davao’s thrust to promote eco-tourism. Maja Salvador, Aaron Villaflor and Bryan Termulo will run in support and clamor for the protection of this environmental advocacy. 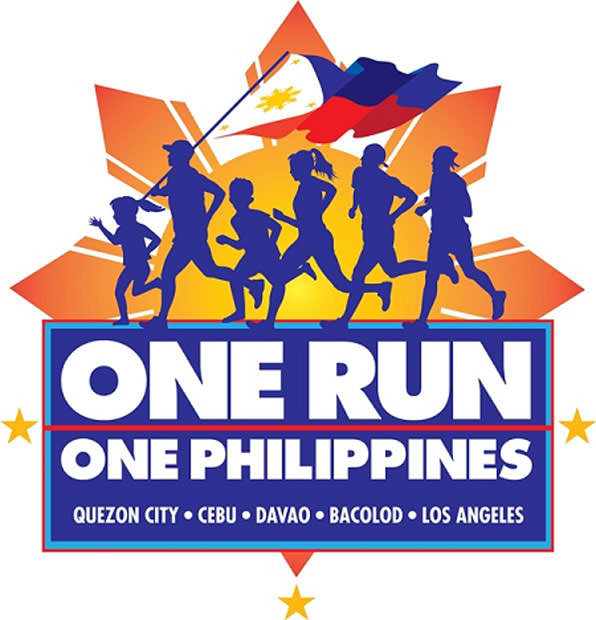 To learn more about Kapamilya Run on Oct. 5 and to how to register for the 10k, 5k and a 1k Kiddie Run and get involved, visit www.onerunonephilippines.com/race-davao.html or call A Runner’s Circle at (082) 296-1911. Next articleMister Philippines Davao 2013: The Search is On!